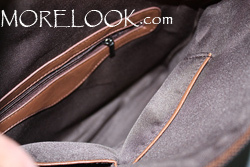 MORELOOK.com needs your love and appreciation! Malaysia and Singapore's blog shops deserve the limelight and exposure to support a growing online shopping community. Here are some of the ways you can show your love to us. 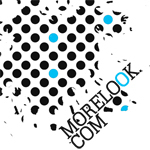 You can help us by submitting millions of blogshop into morelook so that we have more fashion looks await us every single day! basically ensure that new blogshop applications are approved and junk items are removed. If you are interested, please email us using the contact form! 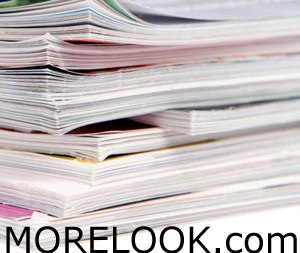 You can add http://morelook.com/ into your website or simply place our banner! P.S: Each banner size can be adjusted. Just find the word 'width' and 'height' inside the code and change the number next to it.